We have another interesting and informative program planned for our March 14 meeting. 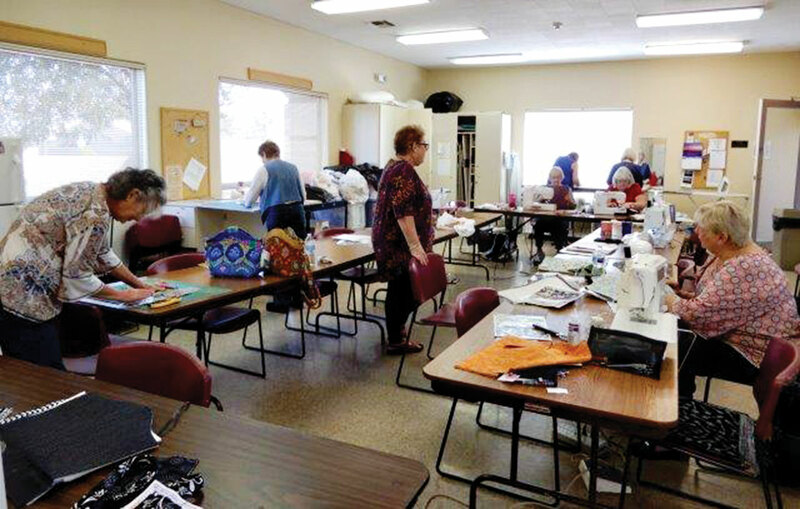 Pam and Kay from Mulqueen’s Sewing will give us information on interfacing and stabilizers. What is the difference between the two? How do you determine which type to use? How best to use it? Did I hit on a topic you’d like to learn more about? Do you have a question you’d like to ask? Be sure to come to our March meeting to learn more. Pam and Kay will not only address interfacing and stabilizers, they will also discuss types and sizes of threads and needles. Mundane? Maybe, but you may learn a lot or even just one thing that will help you sew and/or quilt better. They’ll also have some of the newest notions. If you haven’t sewed recently or been in a fabric shop, you’ll be amazed at the changes! 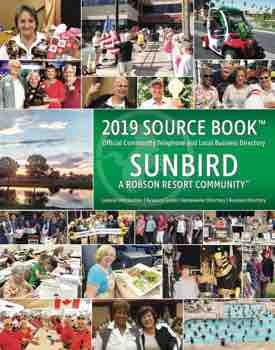 The meeting is on the second Wednesday of every month, September through May, at 1:00 p.m. in the Navajo Room of Sun Lakes Country Club, 25601 N. Sun Lakes Blvd., Sun Lakes, AZ. Come to the meeting and see all the classes and learn about all the SIGs (Special Interest Groups) that will inspire you to create new items for you, your family, your home. If you haven’t sewed in a while and your machine is tucked back in a closet, maybe you’ll be inspired to pull it out. We also have a “stash” table at the meetings. See what members bring and what is available to take. Some of the items in our “Show & Tell” (also part of our monthly meetings) are made out of items that were available on the stash table. Come to our meeting and see all the changes since you last sewed. Need more information? Call our president, Phyllis Prysock, at 480-339-0297. She’ll answer your questions and tell you about the Sew-N-Sews.